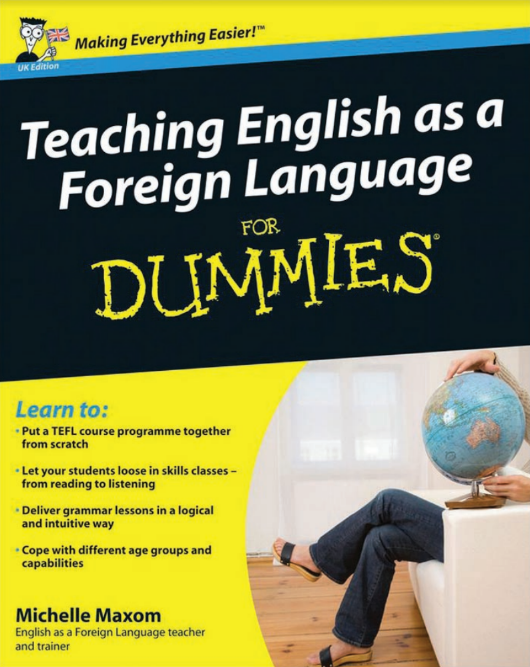 If you thought that teaching a language that's second nature to you would be easy, think again! Explaining grammar, or teaching correct pronunciation while simultaneously developing your own skills as a teacher can be a huge challenge. Whether you're on a training course or have already started teaching, this book will help launch your career and give you the confidence and expertise you need to be a brilliant teacher.